Fill out a full ballot on NBA.com/vote. Fans can select up to two guards and three frontcourt players from each conference when choosing starters. Access the ballot and vote through the app. 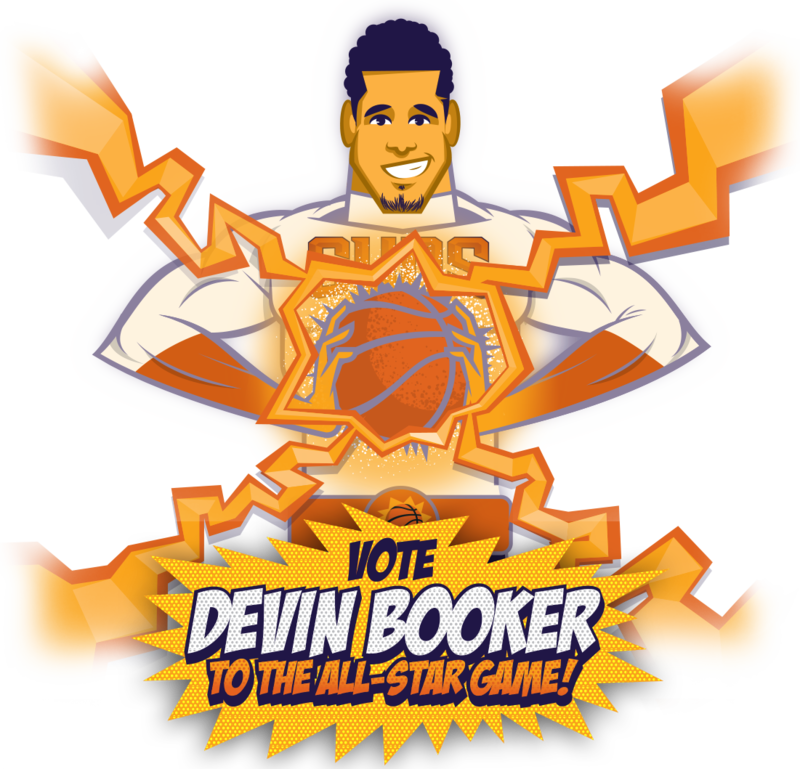 Search “NBA Vote All-Star” or “NBA Vote Suns” and use respective voting cards to select teams and then players. Fans may submit votes for 10 unique players per day throughout the voting period.